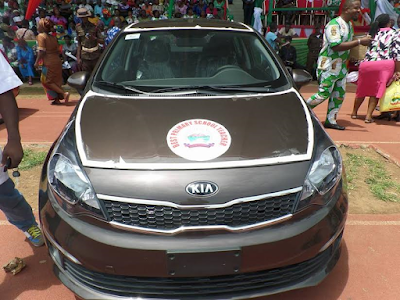 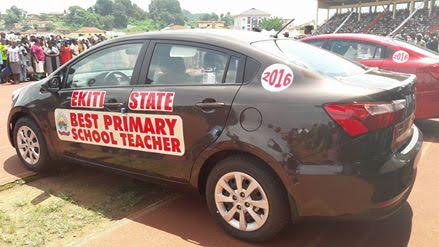 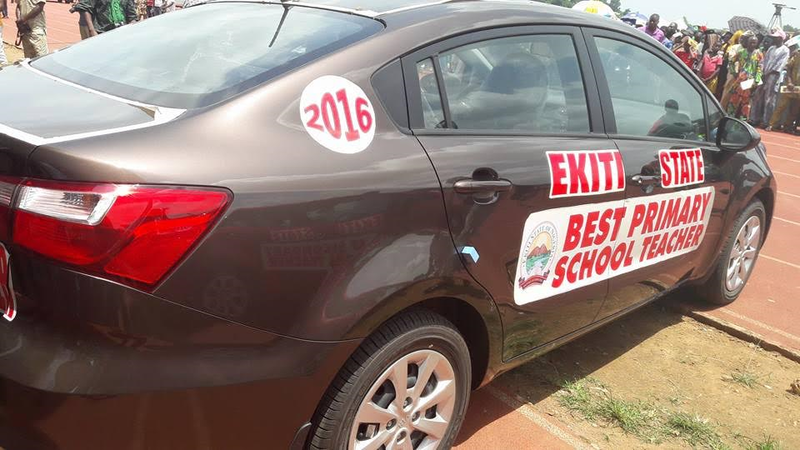 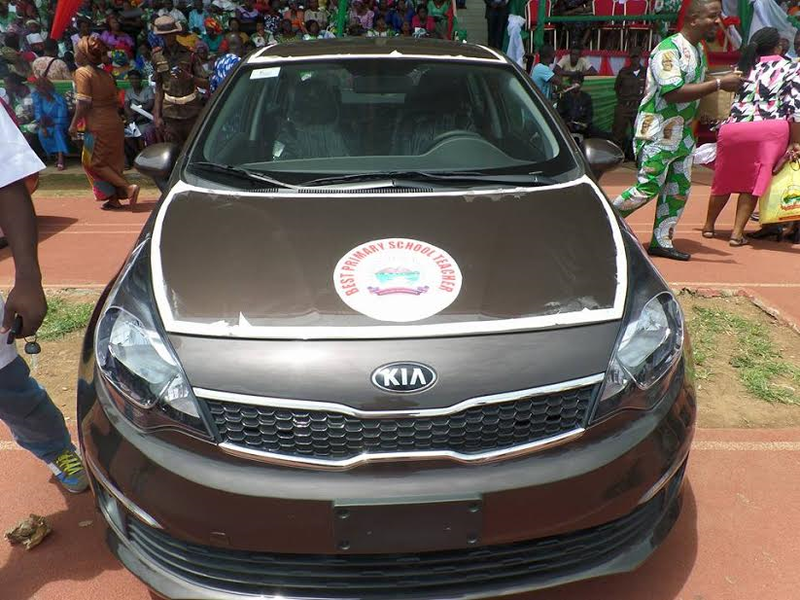 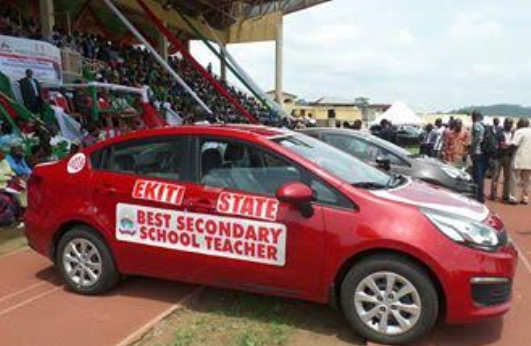 Today is World Teachers' Day and Ekiti Governor, Ayo Fayose, celebrated by gifting two brand new cars to the best teachers in the state. 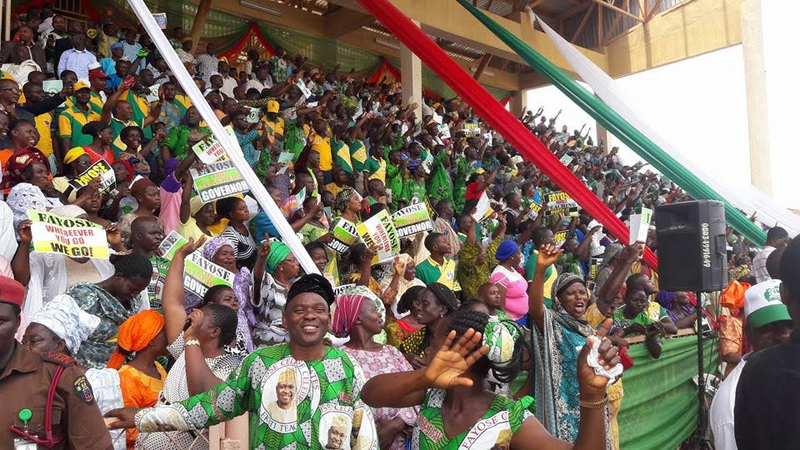 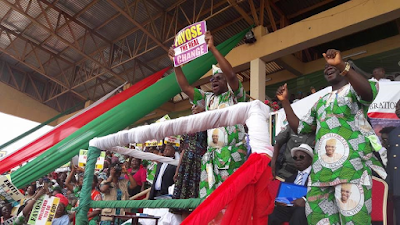 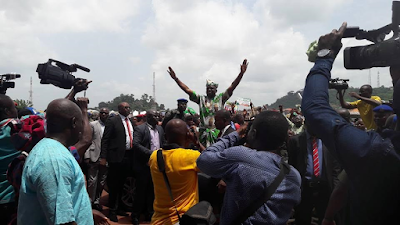 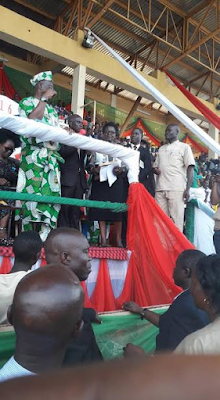 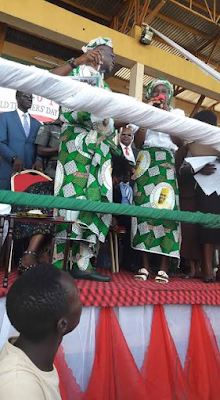 At the ceremony which took place at the Oluyemi Kayode Stadium, Ado Ekiti, Jeje Thompson from Ara Comprehensive High School and Mrs Adesina Foluke Bosede won the awards. 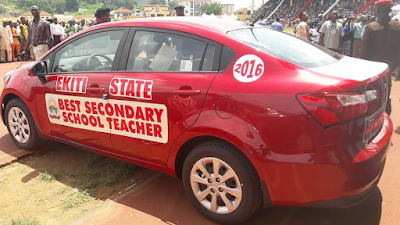 Also, according to Lere Olayinka, SA on Public Communications & New Media to Fayose, the governor donated a sum of N50m to teachers for making the state proud in this year SSCE and NECO examinations More photos after the cut.